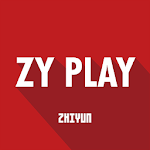 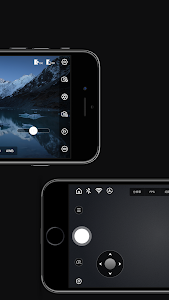 ZY Play offers comprehensive camera controls for convenient photo & video shooting, combining various intelligent functions including time lapse, long exposure, slow motion and more to inspire your creativity. 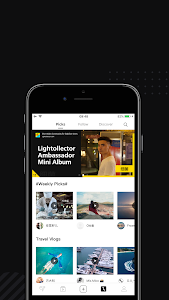 With easy-to-use design and a vast range of editing features, it is a must-have app for anyone who takes photos & videos. 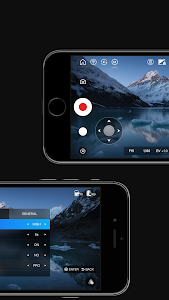 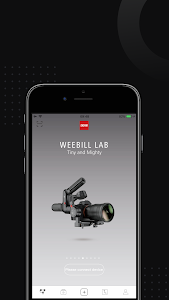 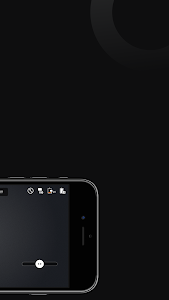 By conneting the APP to a ZHIYUN professional stabilizer, it helps you create film-grade footage that is once only possible with a crew.